Musk's statement came in response to an analyst question regarding the potential negative effects an "Apple Car" would have on Tesla's business model. With an unmatched ability to consumerize nascent technologies and reports of engineer poaching, some are concerned Apple's supposed interest in electric cars could be a major problem for Tesla. "I actually hope Apple gets into the car business, that would be great," Musk said. 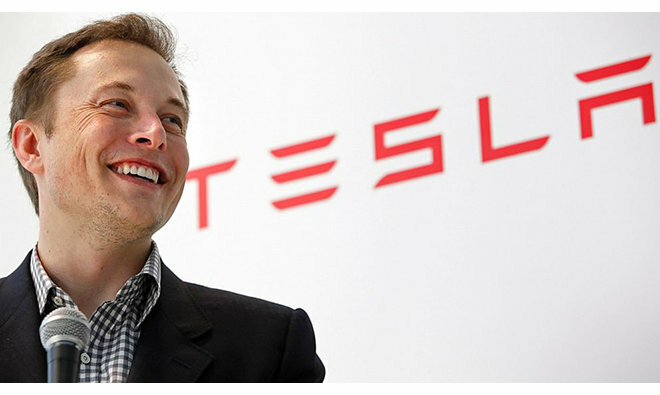 As for employee poaching, Musk said Tesla is not seeing significant attrition of engineers to Apple. He offered up a ballpark figure, saying that over the past 12 months Tesla has wooed about five times as many engineers from Apple than the other way around. Earlier this year, Musk said Apple was trying "very hard" to poach Tesla engineers for a secret project, in some cases offering $250,000 signing bonuses and 60 percent raises for the opportunity. Apple is rumored to be working on an automotive initiative codenamed "Titan," with reports earlier this year claiming hundreds of workers have already been assigned the job. The project remains shrouded in mystery, though some believe Apple is working to build a full-fledged electric car. However, it is more likely that Titan is associated with advanced CarPlay integration or a program to enhance Apple Maps with 3D street imagery. Lending credence to the latter theory are mysterious Apple vans carrying high-tech surveying equipment akin to Google's Street View vehicles. First spotted tootling around the San Francisco Bay Area in February, Apple vans have been seen across the U.S.
An AppleInsider investigation revealed Apple's top-secret project is likely being run out of unmarked warehouses in Sunnyvale, Calif.
For the first quarter, Tesla raked in $1.1 billion in sales to post a loss of 50 cents per share, beating Street consensus.